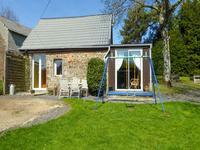 Roomy detached rural cottage with substantial outbuildings in an acre close to Beauchene near Tinchebray. 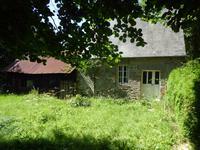 2/3 bed detached cottage oozing character with large outbuildings in 4000m2. Peaceful hamlet . 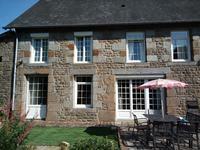 . .
Stone House with a View and one bed gite in over an acre close to Beauchene. 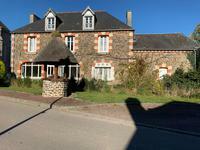 Pretty three bed main house with separate, cosy one bed gite in an acre and a half. Stunning . . . 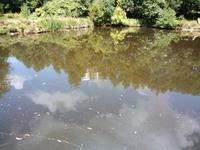 Right in the heart of this village, close to the towns of Flers and Vire, this large property . . . 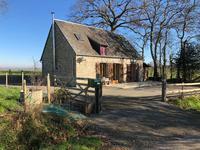 Cute rural cottage in just under an acre in quiet location close to Beauchene. 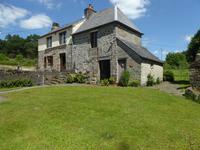 An adorable two bed detached stone cottage with masses of character in a hamlet location. . . .